﻿ Snapdeal.com - For Refund. 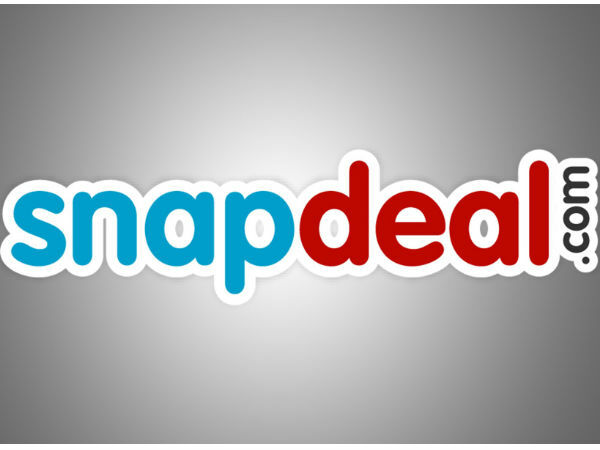 Home > Snapdeal.com > Snapdeal.com - For refund. 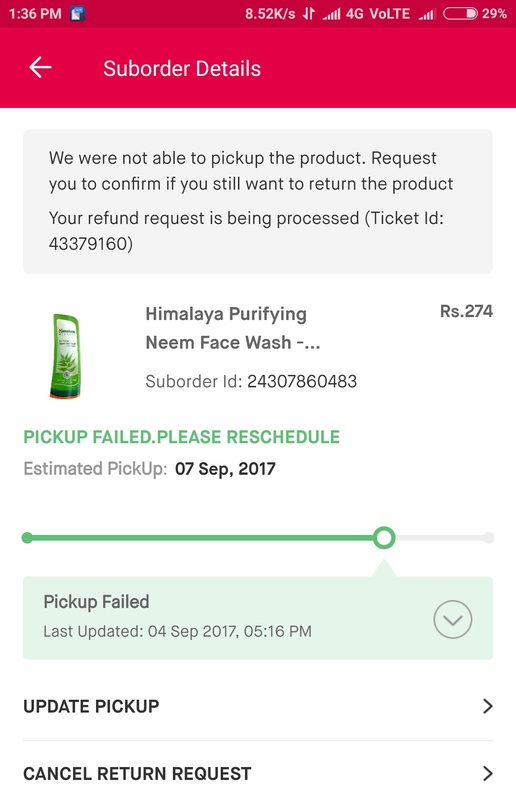 I ordered himalayas neam facewash but they send me other himalayas facewash i returned the product. But after 2 weeks i got no response from snapdeal. There is no costomer care no. Of costomer care. I send many mails after it my pickup is done. My pickup is done before 1month but profile is not updated it is still showing out for pickup. Now they are saying your product has been sent to you. And they will not refund. But i didn't get my product and not refund. You begger snapdeal. I always faced problems whenever i ordered from snapdeal. When i talked to snapdeal costomer care. They don't know how to handle costomers and don't know how to talk their costumes. They don't know manners. Cheap and disgusting snapdeal.